Welcome to Part 7 of our Beginner’s Guide series. We’re finally nearing the end! In this section of our Beginner’s Guide, we’ll be discussing the Star Chart. The Star Chart is a collection of planets and moons along with other points of interest you can travel to. Different locations have different resources and unlock different pieces of content so it’s worth your time to progress through the entire Star Chart. Since the Venus Junction is the first one you’ll complete, the requirements are simple. However, the requirements and Specter fights will become more difficult as you advance through the Star Chart. Completing all the Junctions and opening the entire Star Chart will take the first 50 or so hours of your gameplay so you’ll be doing these for quite a while! 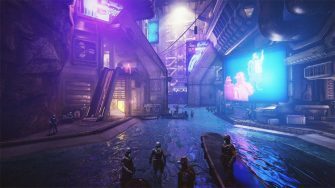 The game will encourage you to travel to Cetus early on to complete a Bounty. 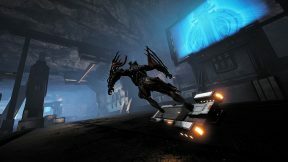 While you may be able to get past a low level Bounty even with unmodded equipment, it will be notably more difficult than most of the content you face in the early game. Cetus and the Plains of Eidolon are end-game content that you shouldn’t worry about until you’ve advanced significantly further through the Star Chart. Feel free to check it out, but don’t stress yourself over learning all the content there! Once you get to Ceres, you’ll unlock the best Credit farming location in game up until you get to Neptune for the Index. The Dark Sector Defense node “Seimeni” on Ceres will award you 20k Credits upon extraction plus any credits you get during the mission. You’ll want to extract at Wave 5 for the highest efficiency. It’s worth noting that the Index is significantly better than any other credit farming method in the game so you should use this location sparingly. It can help if you’re in a Credit crunch, though! If you feel aimless when you start trying to clear the Star Chart, don’t worry as that’s quite normal! If you want to complete every single node on every planet before you move on, that’s a fine way to play. However, we recommend rushing to Jupiter as quickly as possible. 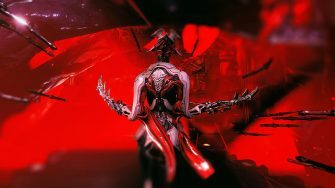 Once you get to Jupiter, you will be able to craft up to 12 new Warframes thanks to gaining access to the resource “Neural Sensors.” Before Jupiter, you’ll only be able to craft 3 Warframes and in most cases, you’ll only be able to craft 1 of those (which we’ll discuss in the next section). 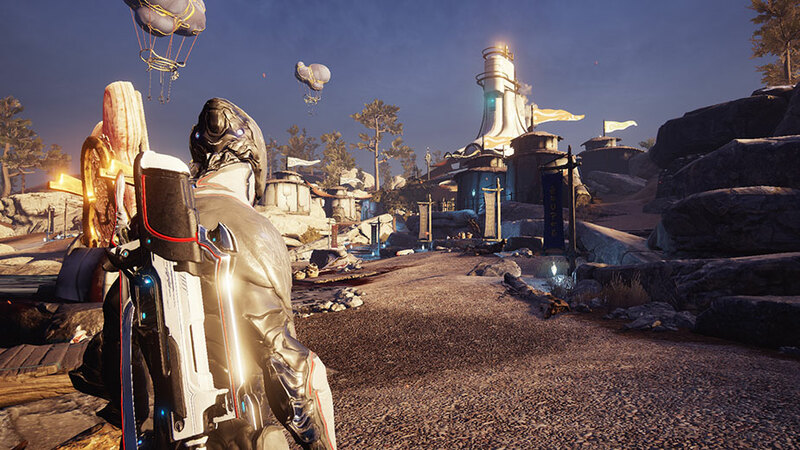 In other words, the game opens up quite a bit once you get to Jupiter and you can start exploring other playstyles with different Warframes. 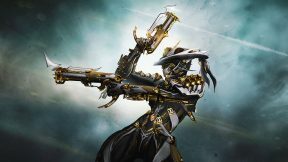 In addition to opening more playstyle options, leveling Warframes offers higher Mastery XP so you can also increase your MR quicker after reaching Jupiter. 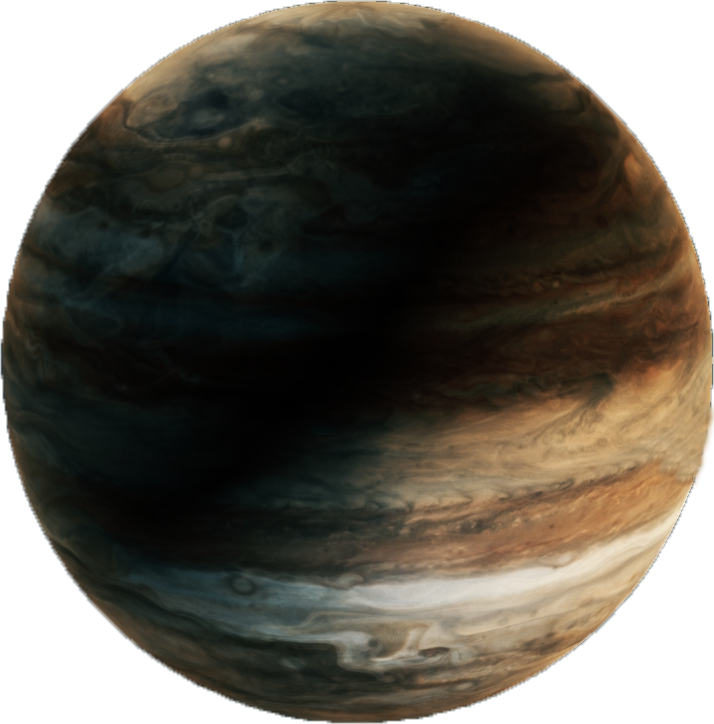 You should be able to reach Jupiter with minimal modding effort (discussed in part 9) so it’s a great place for beginners to set their sights on. The game starts to become more difficult once you get to Saturn (don’t worry if you think so sooner, that’s normal too). At this point, you’ll want to start to become familiar with elemental damage and how to properly mod your weapons. We cover this in Part 9 of this Beginner’s Guide so don’t fret. For now, it’s simply worth noting that the game becomes a bit more difficult from this point forward. On the bright side, Saturn has arguably the best location in the game for powerleveling: Helene (Defense mission). 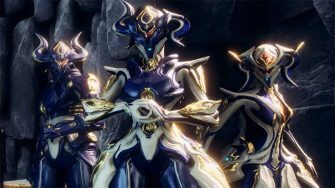 This Defense mission is commonly used among veterans as a way to level their Warframes, weapons and companions. You should use this location if you ever feel underleveled and want to max out a loadout quickly. 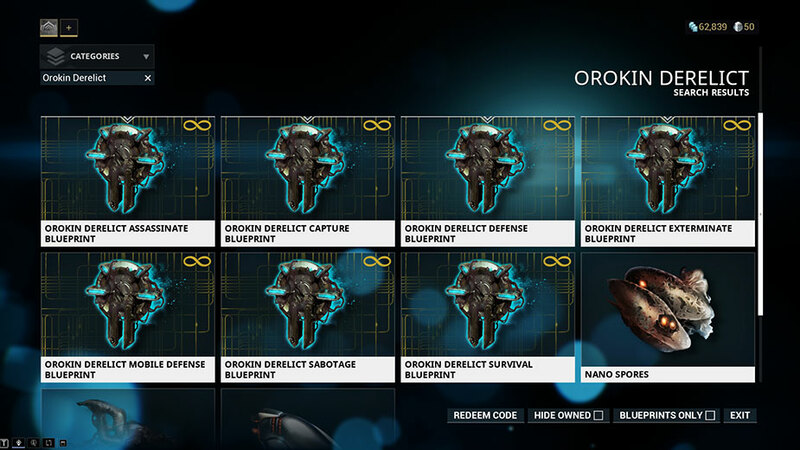 Furthermore, you will also obtain a decent amount of Orokin Cells, Nano Spores and Plastids here which are all resources you will need for crafting many weapons and Warframes in the game. In the northeast section of the Star Chart, you’ll notice an area called the Orokin Derelict. This is a unique place on the Star Chart in that it can not be traveled to through traditional means. 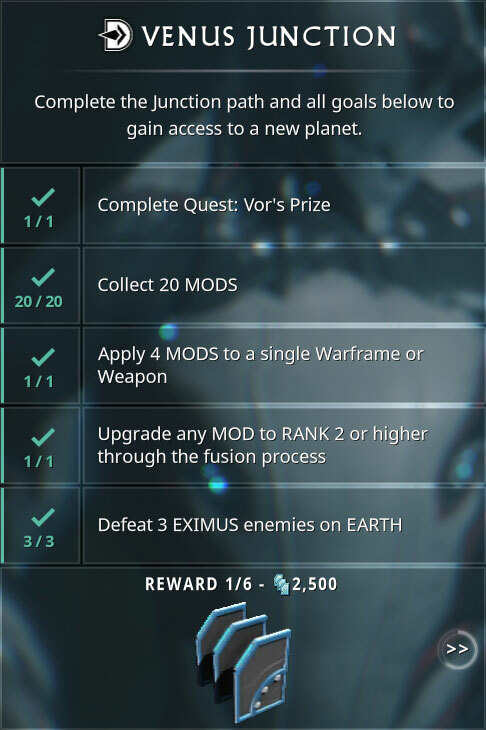 The only way to play any of the missions on the Orokin Derelict is to craft a special key which unlocks the mission nodes. These key blueprints are available in the Market (discussed in Part 3) and can be crafted using the Foundry. These keys will use the Nav Coordinates you find everywhere throughout the Solar System along with a few common resources. The latest resource required to create the key is Nano Spores which are found on Saturn. One key will be consumed per mission (meaning you must keep crafting them). 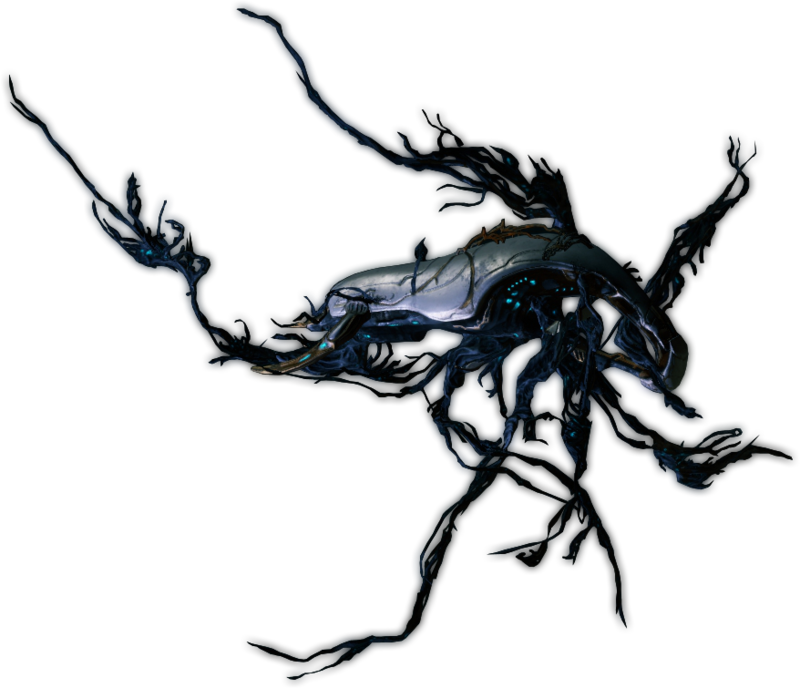 However, the Orokin Derelict itself drops Nano Spores in high quantities. This means you can find someone to taxi you to either Saturn or the Orokin Derelict to obtain Nano Spores to create your first key, then self-sustain from the Nano Spore drops in the Derelict. Additionally, Maroo’s weekly treasure hunts (unlocked once you go to Maroo’s Bazaar on Mars) occasionally travel to the Derelict without the need of a key so you can farm Nano Spores then as well. 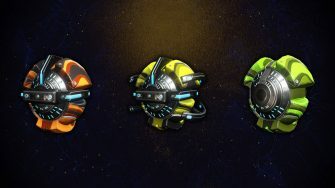 In other words, you can travel to the Derelict from a very early point in the game despite it having enemies that are the same level as Uranus. You generally won’t want to do this, but it can be useful for early Platinum farming with Vault Runs. Additionally, you can also farm Nano Spores earlier than Saturn which can help if you want a weapon or Warframe which requires them. One last note about the Derelict: There is no public matchmaking. You can still play with other players, but you must be directly invited by that player. The game will not pair you together like it does with most locations on the Star Chart. Furthermore, only the host will need a key. Other squad members will not consume a key upon mission entry. 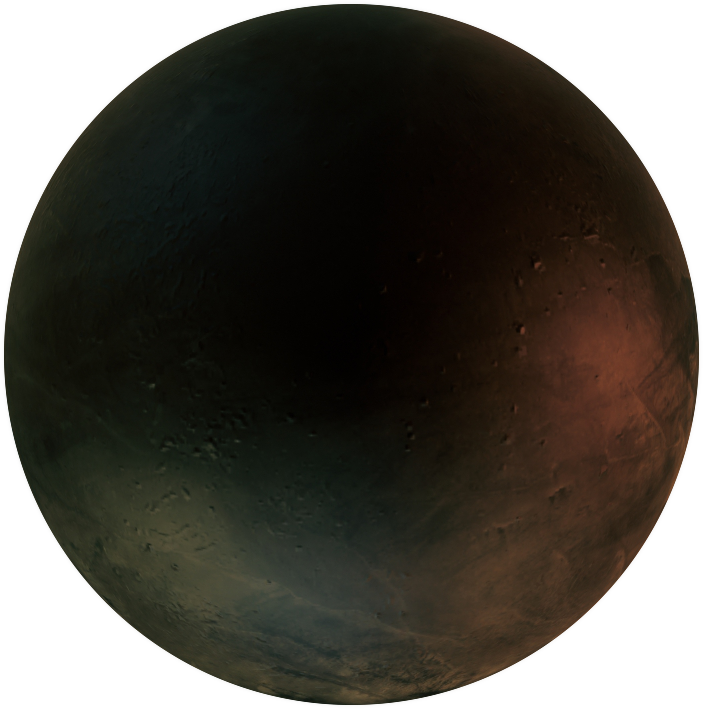 The first major goal you should have in Warframe is to “complete” the Star Chart from Earth all the way to the Void from the Sedna side. This can take anywhere between 50 – 100 hours depending on how many “unnecessary” mission nodes you complete (nodes not required for Junctions) and how quickly you adapt to difficulty spikes. You don’t need to do every single mission node on every planet – it’s generally better to focus on the ones required for Junctions. You can unlock mission nodes that aren’t necessary for progression when they have alerts or invasions you are interested in completing. This is an “efficient” way to play, but feel free to do all mission nodes as you progress along if you prefer since eventually you’ll end up unlocking them all anyway. Don’t worry about running out of game content either: Warframe veterans will tell you the game only begins once you finish the Star Chart. 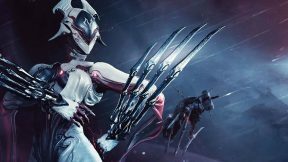 There is plenty to keep you busy in Warframe just like any RPG. 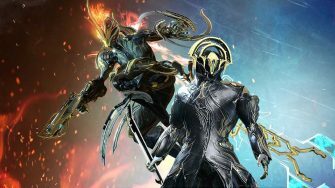 Think of the Star Chart and quests as your “main storyline” in Warframe, but as with other RPGs, the bulk of content is in all of the side options available. You’ll slowly learn about all the content possibilities as you work through the Star Chart!